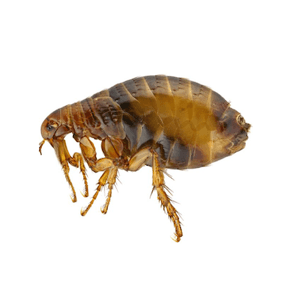 Murray’s has provided pest control to suburban Adelaide and country SA since 1959. Named for the River Murray, we’re a local Adelaide pest company. 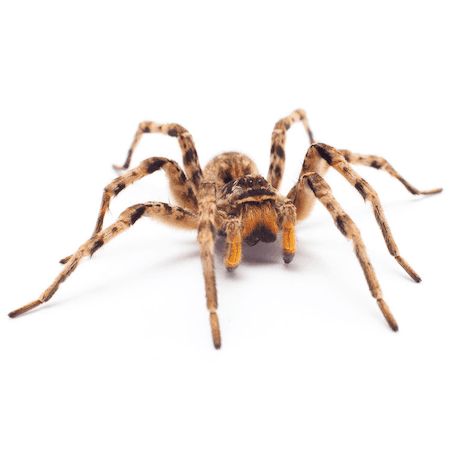 Pest controllers, sometimes referred to as pest exterminators require a South Australian Health Commission Licence & in some cases Endorsements to provide Adelaide Pest Control services. Our technicians hold all required licenses, certificates and accreditation for the work proposed. All Murray’s Adelaide pest services use only the latest, safest products and eco friendly techniques to protect homes & business from termites (white ants) & all pests including spiders, rats & mice (rodents), black ants, cockroaches, fleas, bird control, millipedes & more. 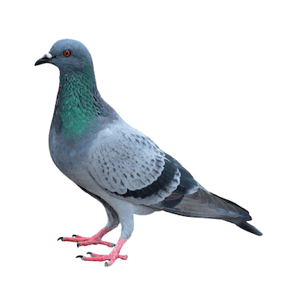 Techniques include baiting, liquid treatment, trapping, Inspections, Proofing, Netting & Thermal Imaging, ensuring you obtain superior pest control in Adelaide. 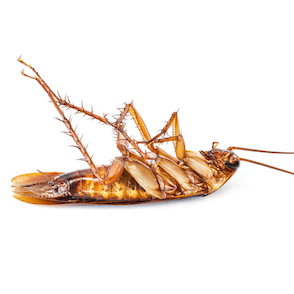 35 fully qualified pest control Adelaide technicians service all suburbs. Our extensive branch network covers South Australia & NT.  Check our Locations page or simply enter your postcode to find your local Murray Pest Control branch. 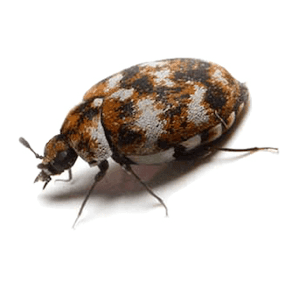 On our individual pest pages, you’ll find specific information about our various pest exterminator Adelaide services as well as some helpful prevention tips.  Call or email a friendly Murray’s Customer Advisor anytime for pest control advice and a free, no obligation quote for treatment. 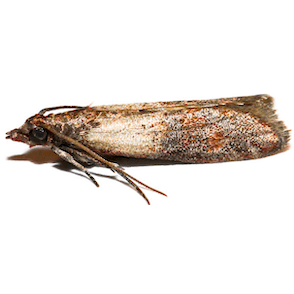 You may also be interest in our eco-friendly pest management services. We are committed to ensuring our treatments are safe for your home and business.  In fact, our slogan “safe for your family and the environment” is of paramount concern to us and our fully licensed technicians. For more information please refer to our SDS/MSDS online resources or contact us on 8334 1000. A perennial pest in Adelaide that requires constant vigilance is Termites. 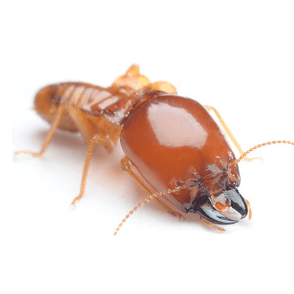 With our Adelaide termite control techniques, we can treat and eradicates termite infestations in your home, shed, office, warehouse, factory, or indeed any building that has a termite problem. We use worlds best practice when implementing our Adelaide termite inspection procedure, to ensure a safe environment for you and your family. Termite extermination needs to be considered carefully, and our Adelaide termite exterminators are qualified and experienced. 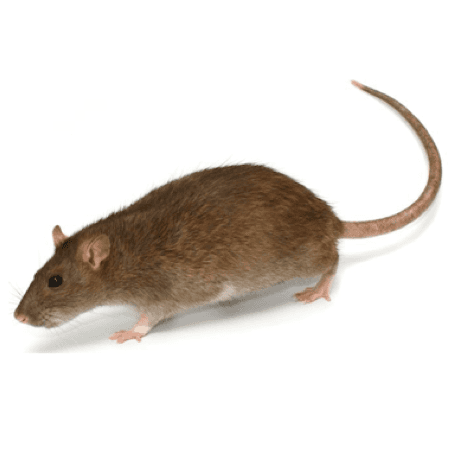 An exceptionally common pest in Australia are rats and mice. 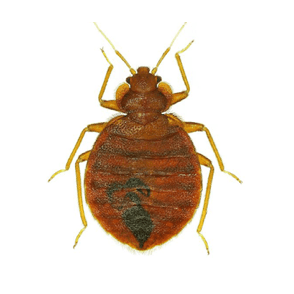 They are prolific breeders and can accumulate to plague proportions if not treated. 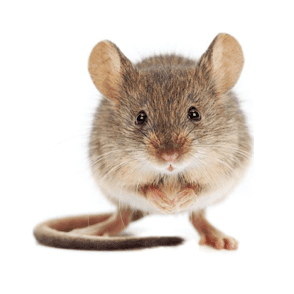 Ensure you safely remove mice and rats by speaking to one of our qualified technicians about rat control Adelaide. Possums are a protected species in Australia. We use controlled techniques to remove possums from your home and return them to their natural environment unharmed. 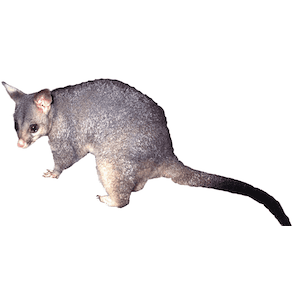 Our trained technicians will find and remove possums in Adelaide when contacted. 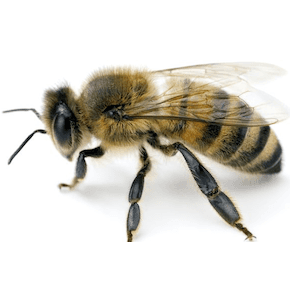 With over 50 years of experience in controlling all types of pests around Adelaide and South Australia, we certainly know all about controlling bees and wasps. As most of us know bees and wasps are most active in the spring and summer when it’s a little warmer. A bee swarm can accumulate quite quickly, and for safety for yourself, your family and your employees, give one of our experienced technicians a call to discuss wasp and bee treatments. 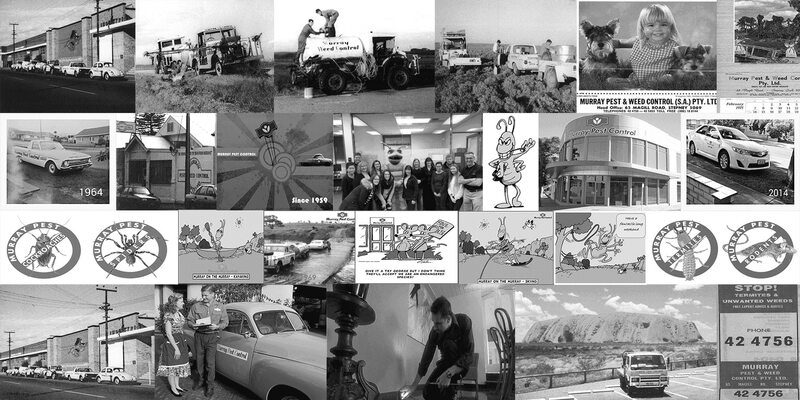 Murray Pest Control started in 1959 we’ve successfully treated/inspected over 100,000 homes and commercial properties in that time.